high temperature tolerance and filtration performance, with low reactivity to lube ash and fuel additives. coating – reducing soot combustion temperatures to the normal exhaust temperature range of diesel engines. 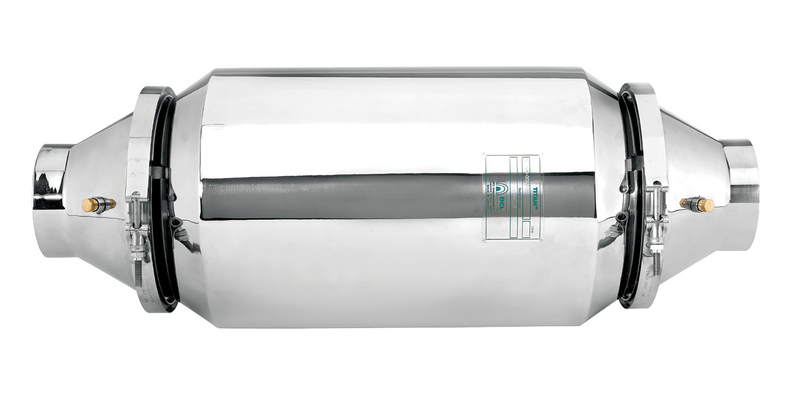 DCL's TITAN™ Diesel particulate Filters provide 85% plus removal of diesel particulate matter with passive regeneration. The part is CARB and US EPA verified and ideal for retrofit on medium to heavy duty diesel vehicles running on ultra-low sulfur diesel fuel. 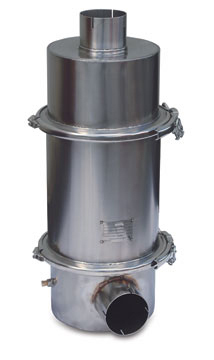 DCL MINE-X® Diesel particulate Filters provide 85% plus removal of diesel particulate matter with passive regeneration. 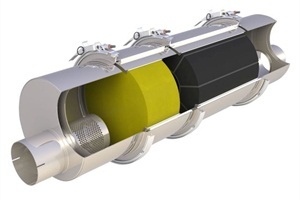 The MINE-X® Diesel particulate Filter is CARB and US EPA verified and is ideal for retrofit on medium to heavy duty diesel vehicles running on ultra-low sulfur diesel fuel. 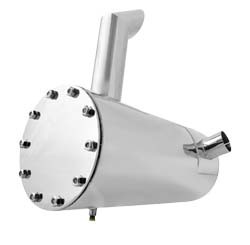 In most cases the part can be designed to replace the original muffler, minimizing installation time. Purifilter™ EGR is a passively-regenerating diesel particulate filter (DPF) that is compatible with a wide variety of on-highway engines. oxidation catalyst and highly-efficient thermal insulation.